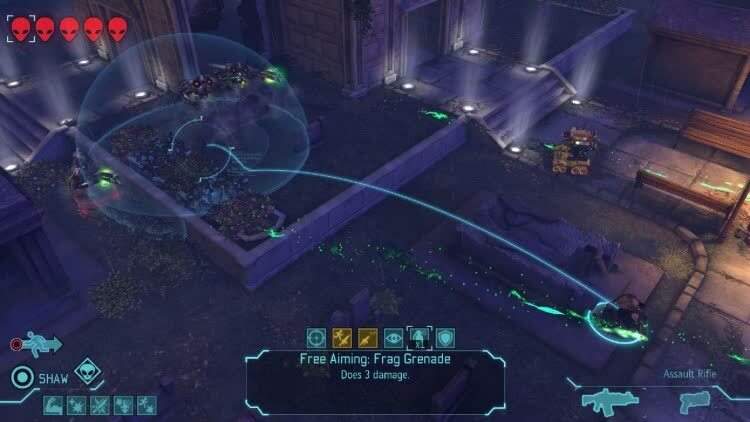 More than ever, XCOM is a spectacular tactical game full of stories and characters you create for yourself, and is best enjoyed in Iron Man mode on Classic difficulty to enhance the emotional highs and lows of victory and permanent defeat. 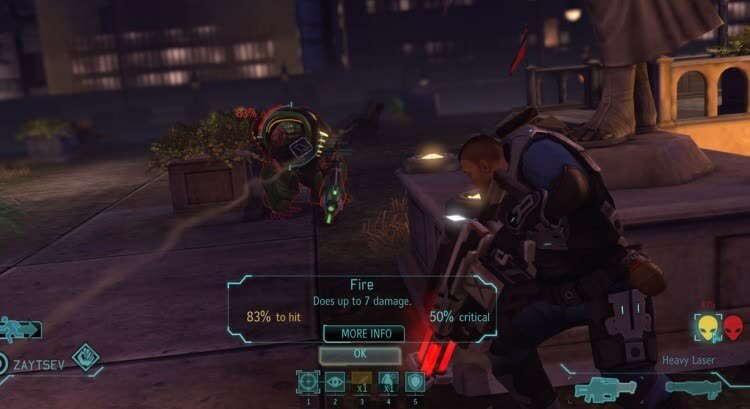 If you enjoyed Enemy Unknown and are ready for more, XCOM: Enemy Within's additions and alterations make it a must-buy. It doesn't significantly address Enemy Unknown’s shortcomings, but adds more great, challenging experiences to an already great game. All of this is exacerbated still further when playing on Classic difficulty or with Ironman mode enabled, where you're constantly worrying about what to do next or second guessing the action that you've just taken. 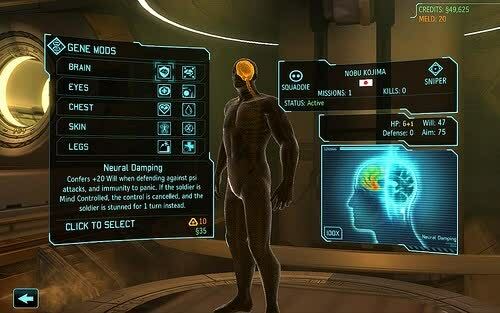 Much like the genetic modifications that it champions, XCOM: Enemy Within is an experience that gets under your skin. 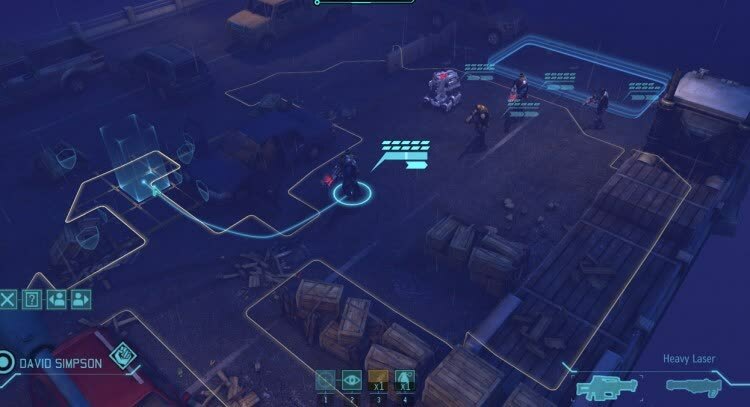 This is an XCOM refresh – resetting the rules of the game you once knew, and encouraging you to play it in ways you’d never tried to. In my mind I’ve merely dabbled with these changes, and still have so many ideas I’d like to try. I’ve played it for 27 hours. Sure, new maps and units are added, unit costs have been rebalanced, and you can now edit your squad outside of a match, but the core issues remain: you cannot play versus an AI opponent, and it’s just a basic squad-versus-squad battle in which two players select from a pool of stock units, with no persistent rewards or consequences. Enemy Within makes for an incredible, and fresh, journey as you fight to save the world one more time, and it’s definitely worth picking up eventually. We would totally understand though, if you wanted to wait for a steam sale or something. Enemy Within is a solid expansion to an excellent game, with options like MECs, medals and gene mods that make you want to stomp aliens all over again in exciting new ways. The first two thirds of the campaign are definitely improved, but EW doesn't solve the problem of slogging through the endgame. 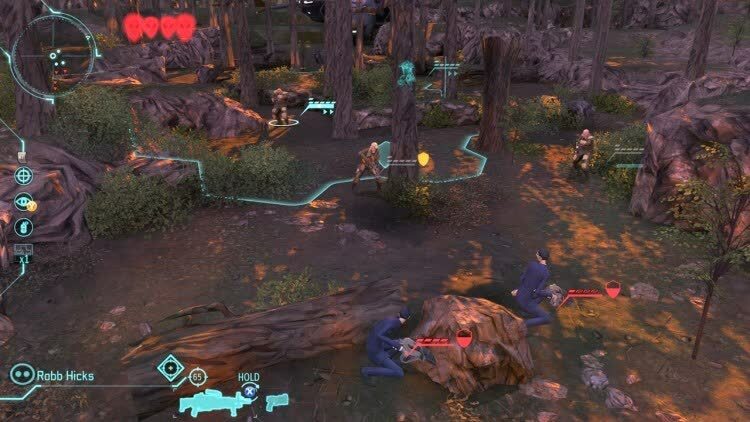 XCOM: Enemy Within takes an already excellent game and makes it bigger and better. The addition of Meld, Gene Mods, Cybersuits, and the EXALT faction creates a wholly new experience -- a must-have for fans of the core title. If anything, saving the world is harder than ever. 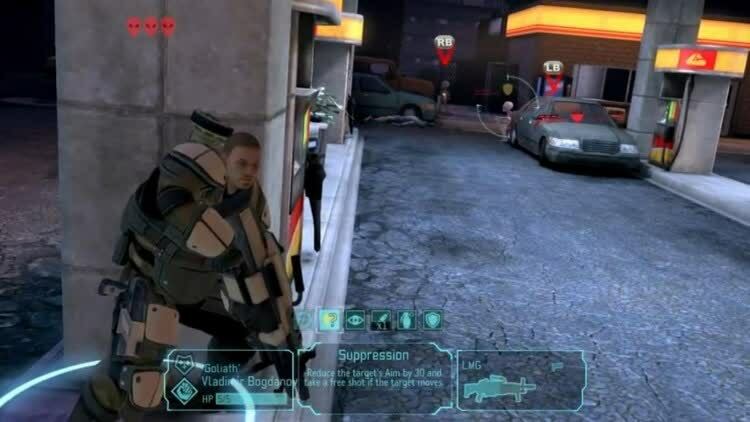 You might find yourself wishing for a few more new aliens, or guns, or story missions (I definitely did) but the additions are undeniably cool. While Enemy Within isn't a huge makeover, it's enough of a facelift to make the trauma of devastating loss worth enduring, be it for the first time or the fifth.